Hello! 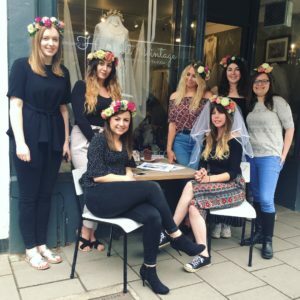 If you want to know a bit more about me you have landed on the right blog post. 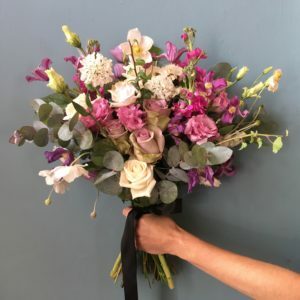 Here’s a little bio about me, and the journey that has led to Amaranto Flower Design (as well as the business’ journey so far!). I moved to the UK in 2003 and instantly fell in love with the English culture (tea and crumpets topped with scrambled eggs and salmon, yum!). I also adore the English countryside – everything is so green and lush here! I do love my country and miss it at times, so I try to go home regularly to see family and eat some delicious Italian food. 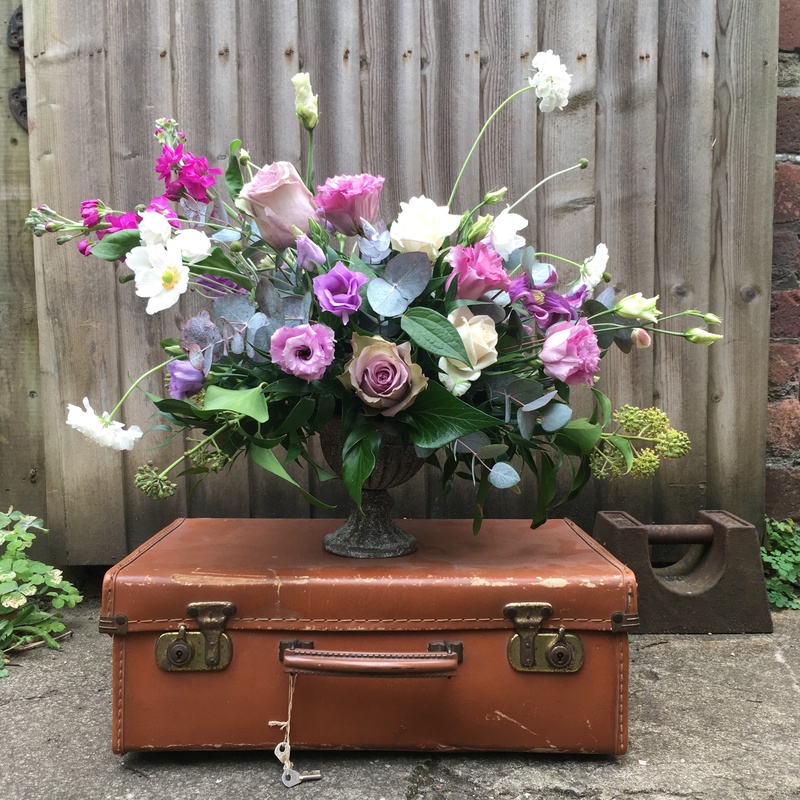 I moved to beautiful Bristol in 2011 and after working for several years in adult education, teaching creative workshops, I found myself wondering if I could use my artistic flair for something I personally love: flowers and plants. 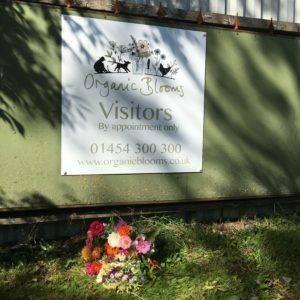 So, in 2017, a year after having had my baby boy, I decided to take the plunge and enrolled at the Tallulah Rose Flower School. After just a couple of classes I had fallen in love with all things floral. 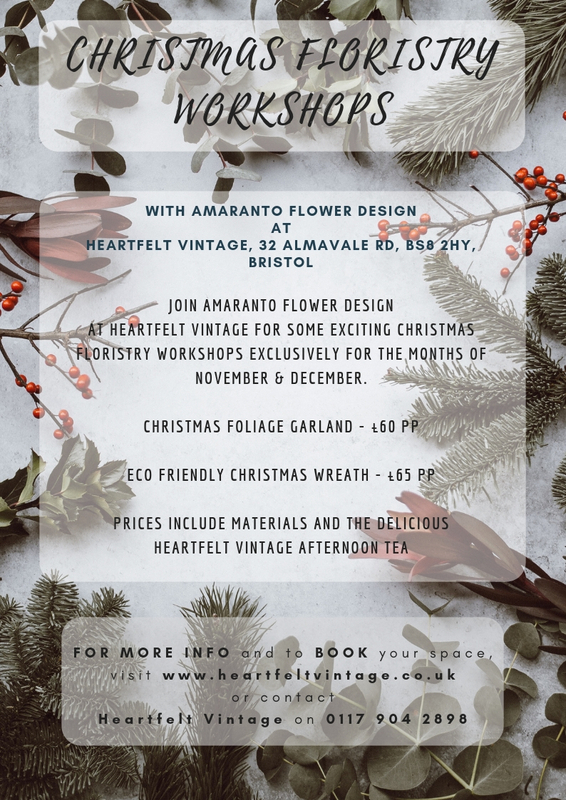 So, in early 2018 I set up Amaranto Flower Design and I have never look back since! 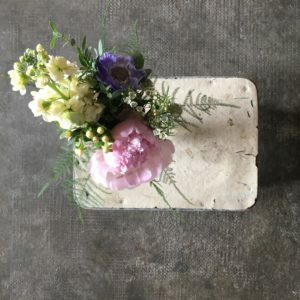 I think flowers hold some kind of special powers, they make people happy and I am extremely fortunate to work with such naturally gorgeous materials. My style is luxurious, bold and lively. I love combining contrasting colours and textures to create eye-catching compositions that are inspired by multiple elements; art, music, nature and the seasons. 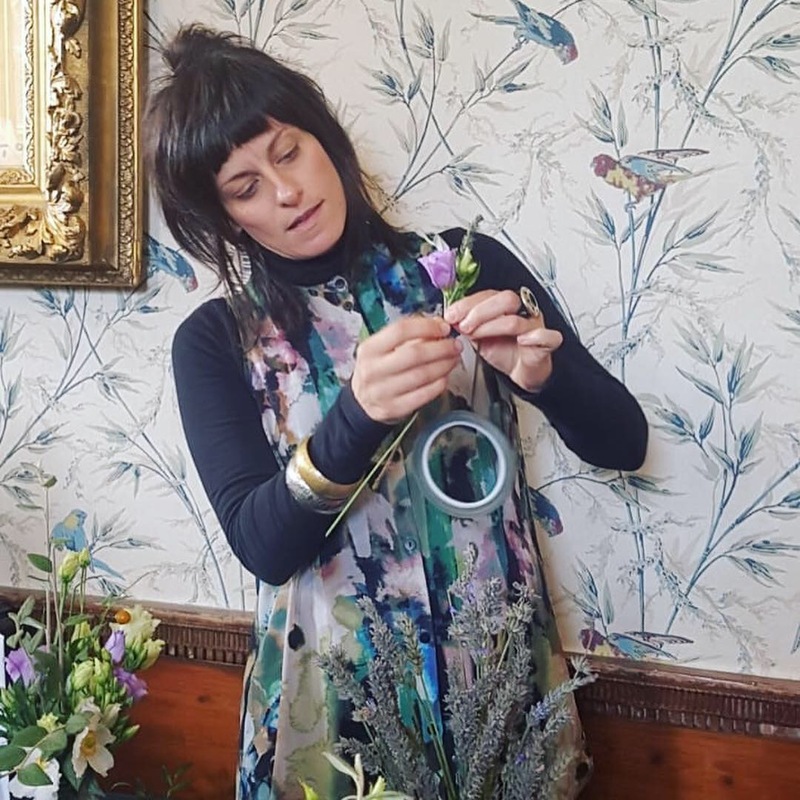 I also run several affordable workshops in floral craft and I absolutely love doing this – I get a real pleasure in teaching other people about flowers and how to be creative with them! When I’m not busy working with flowers I like to go for long walks with my partner and little one, cooking (I am Italian after all!) and growing vegetables in my garden. Well, in a nutshell, that’s me! 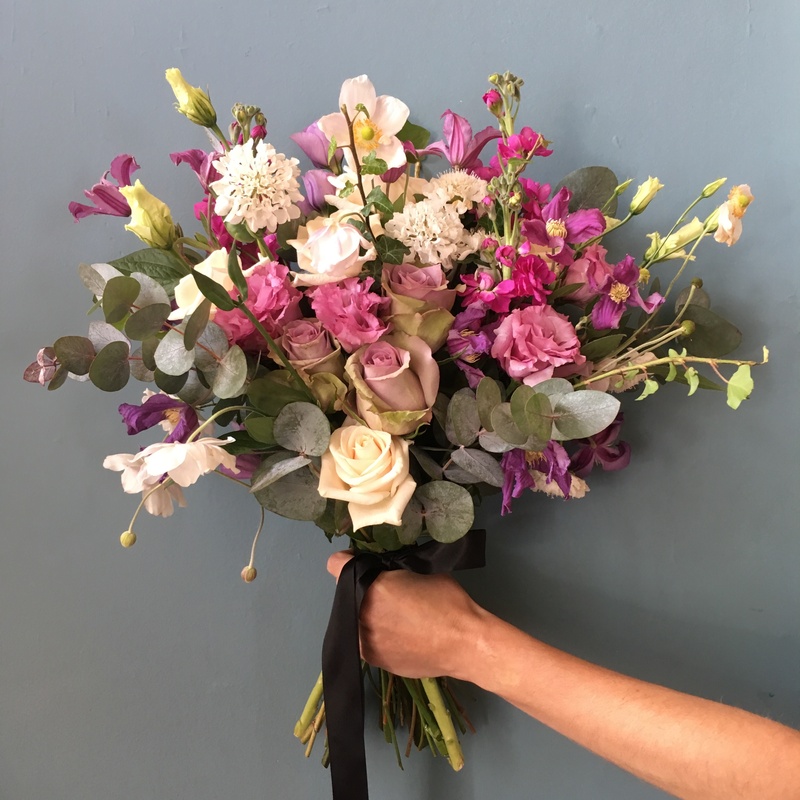 I hope you’re enjoying what I have to offer on my website – why not get in touch if you’re interested in doing a workshop, or need some beautiful blooms for your wedding or event?